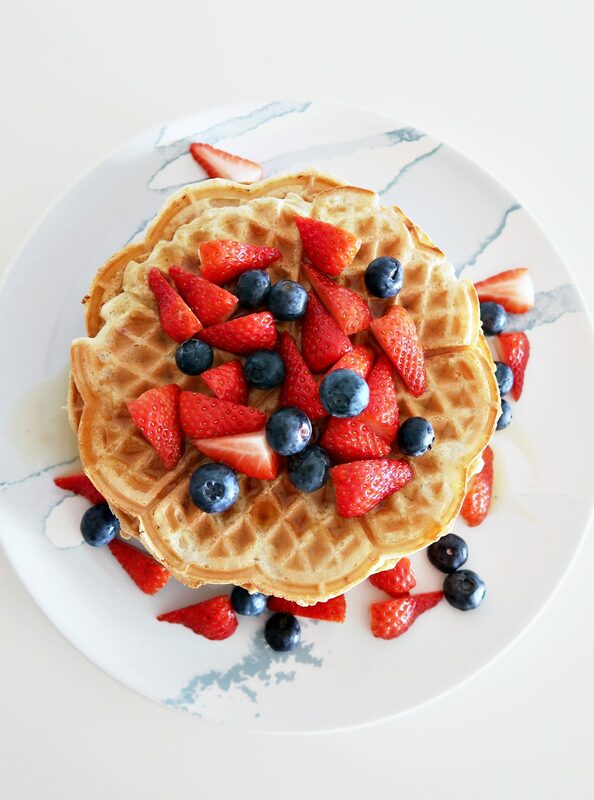 These super delicious waffles are one of my favorites recipes! They taste exactly like what Norwegians waffles should taste like. And they are made completely vegan! You can make them sugar-free if you want, and there is no oil in the recipe. 1. Whisk together soymilk and apple cider vinegar and let it sit for a few minutes. 2. Then you just whisk together the rest of the ingredients and let it sit for a few minutes. 3. Now it´s time to make the waffles! If you don´t have a nonstick waffle iron like I to, use a little bit of vegan butter, just so it doesn’t stick. 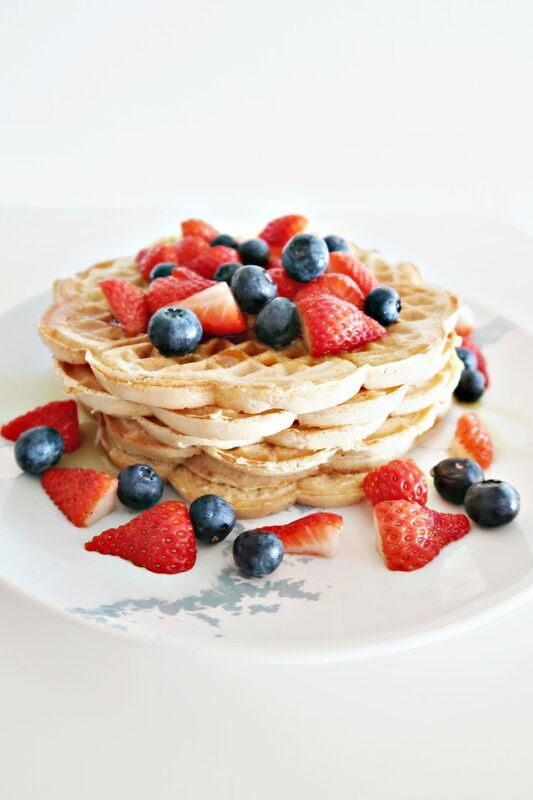 Yay, You have now made some super delicious waffles! That was easy, right? 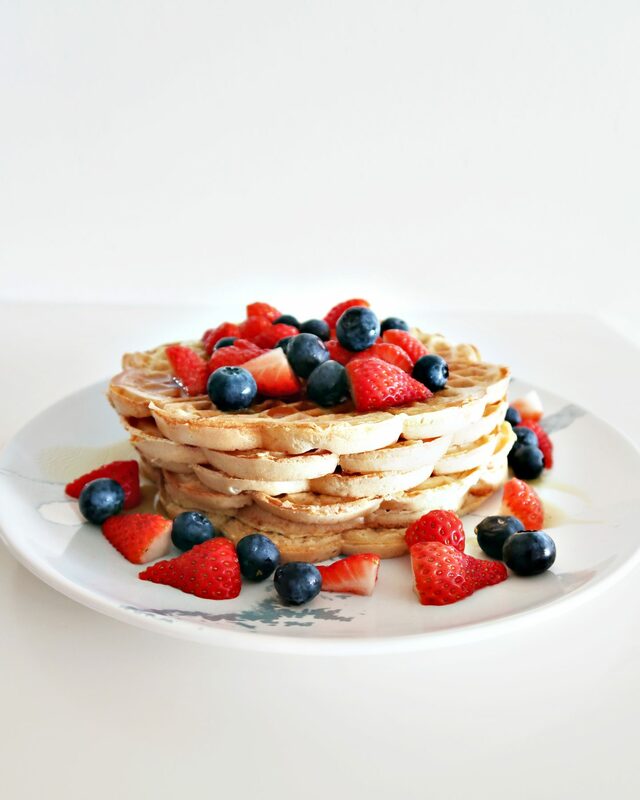 I stack mine like pancakes and topped them with fresh berries and drizzled on some maple syrup. Keep in mind that if you don´t use sugar, I really do recommend using some kind of sweetener on the waffles like maple syrup. Great article and I will definently have to try this keep up the good work and I am going to help you get the attention you deserve! OMG, looks delish! Will be giving this recipe a go first thing tomorrow morning! 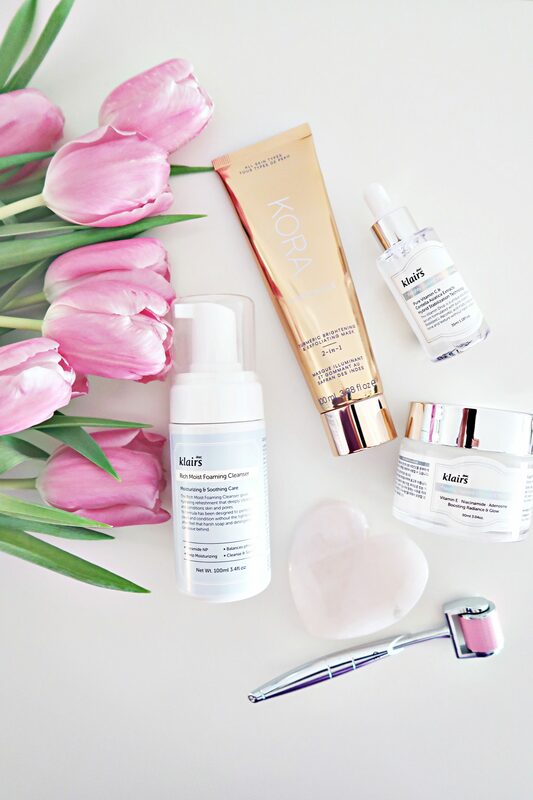 This looks super delicious and I can’t wait to try these on my own. Oh yum, these look soooo delicious! Looks like an amazing recipe! Am going to try it! Thank you for the recipe! With the cardamom, these sound delicious. I know right? It´s delicious! Oooh! They look so good. Eager to try it. Definitely going to give this a try! Oooh, thank you! I am Norwegian on my mother’s side and have always loved Norwegian waffles. But neither my mom nor grandma used a recipe; they know what the amounts “look like” so they’ve never needed a recipe. And their version includes lots of butter and eggs. BTW, most Norwegians I’ve encountered in the US and in Norway top waffles with jam. Never syrup. Oh I will be trying this! SO yummy.